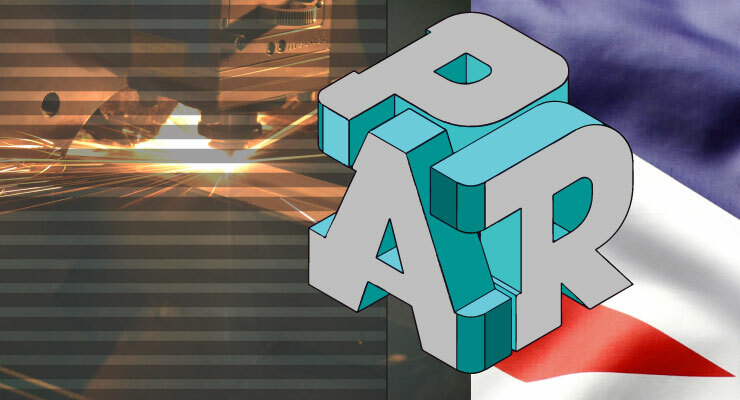 With a company history spanning more than thirty years, PAR has evolved from it's roots in the agricultural industry to become a leading British manufacturer for specialist equipment and bespoke engineering in Nottinghamshire. Originally established to supply bespoke equipment and vehicle jacks, the range of capacities we offer has grown rapidly over the years, with extensive investment at our Nottingham base towards cutting edge technology, tools and equipment. Our aim has always been to lead in both design excellence and production quality. Supplying our products and services to both domestic and international clients has also meant significant growth in our team, with in-house skillsets spanning a diverse array of engineering specialities, from traditional gear cutting, milling and turning, right through to high volume robot assisted welding and laser profiling. 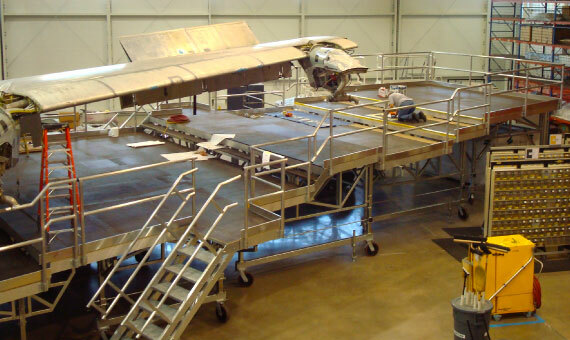 From our 45,000 sq ft manufacturing site in the heart of Nottinghamshire, England, we supply worldwide our stock range of jacks, prop stands, axle stands and winches as well as a range of aircraft maintenance & access platforms. Alongside our regular portfolio of equipment and products, we also offer a tailored design and manufacture service, able to supply almost any engineered machined or fabricated part - made to your specific requirements. To add the finishing touches to the high quality equipment we manufacture, PAR houses an expansive Zinc Plating Line, offering a choice of professional chemical electro treatments. We've made this service available for one-off products as well as volume sub-contract plating requests.